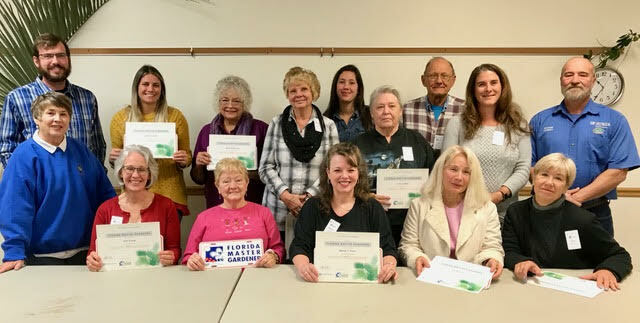 The UF/IFAS – Walton County Extension is proud to announce the graduation of its new class of Master Gardeners. These classmates have completed 50+ hours of classroom and field work over the past months. They are now going to be busy fulfilling their obligation of 75 hours of community volunteer work before becoming certified. Daniel Leonard-Horticulture Agent & MG Coordinator, Alissa Greer, MargaretMorrison, Nancy Crackel, Sabrina Hlaverty, Karon Miller, Jene Robinson, Michelle Driggers and Mike Goodchild-Extension Director. Front: Marissa Benton-MG Past President, Jane Szarek, Joan Beard, Wendy Davis, Judy McFarland and Janet Rappazini. 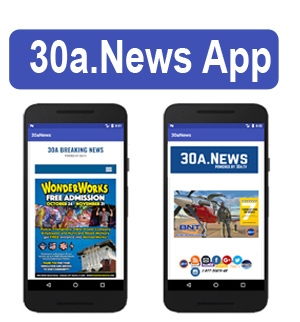 The post Master Gardeners Announce Graduating Class appeared first on South Walton Life | 30A News, Events and Community Information. Be the first to comment on "Master Gardeners Announce Graduating Class"